Anything that brings in excitement and a break from our mundane lifestyle is essential. One needs to be motivated in tiring situations; fire is an element, which is an epitome of excitement. It is something you should have around you to be motivated, not actual fire but some alternative way to keep your internal energy or fire going. You can use the free Fire Textures to motivate yourself. 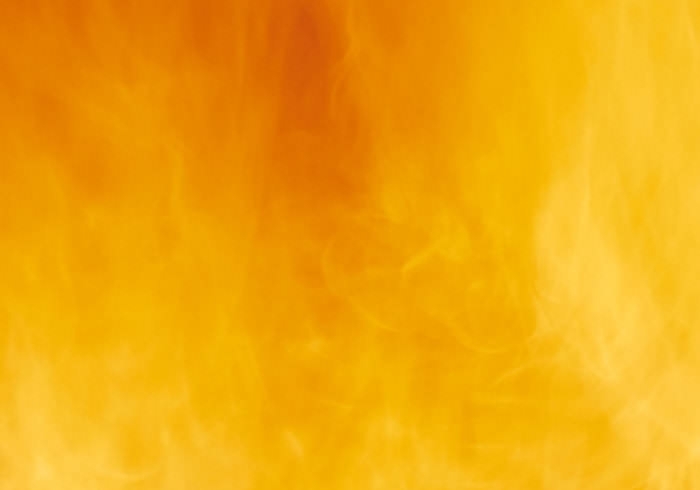 You can use these high res soft focus fire textures on your smartphone or desktop to motivate yourself whenever you are down. These designs are visually stunning and can be downloaded and edited in Photoshop as a backdrop for your own design. 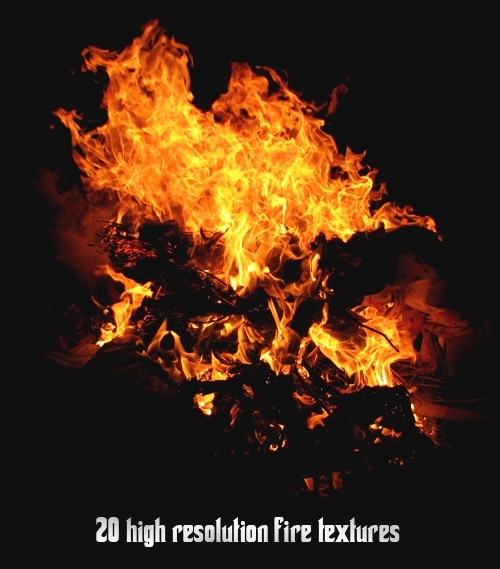 The High Res fire structure is known for its beautiful features in the field of document printing. There are lots of documents such as invitations, forms, and many another type of web pages that can get the immediate attention of the viewers with the help of this fonts. There are areas such as websites of creative fields, fashion and designs, automation and many areas where these fonts are highly useful these days. The grunge texture signifies vintage nature. With fire having grunge texture, it creates a feeling of classic and old warmth. So, this texture can be used to design cards that involve an old relationship, which is still warm. This type of art can also be used to design different types of abstract car graphics. The weathered grunge can be utilised as wallpapers. Additionally, it can be edited in Photoshop to create different types of customized pictures and arts. It will widen the scope of creating different types of pictures, which will find application in different prospects. 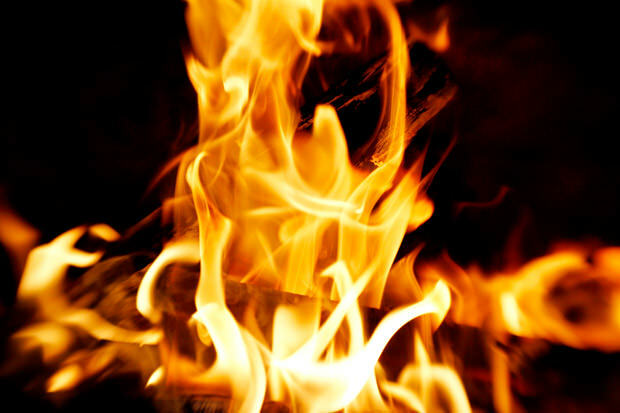 The yellowish-orange nature of fire can be used for different reasons. The texture can be implemented to design the colour of automobile. Moreover, abstract art can be generated using this contrast. So this contrast can be used to create a different and wide variety of aura. This wide variety of arts that can be created with the help of this texture makes the texture customizable according to needs. The customized pictures that are created can be used as wallpapers. Its utility is not limited to just wallpapers; it can also be used to design hoardings and posters or even the background of logos. Fire is a symbol of warmth and vigour. It also symbolizes energy. 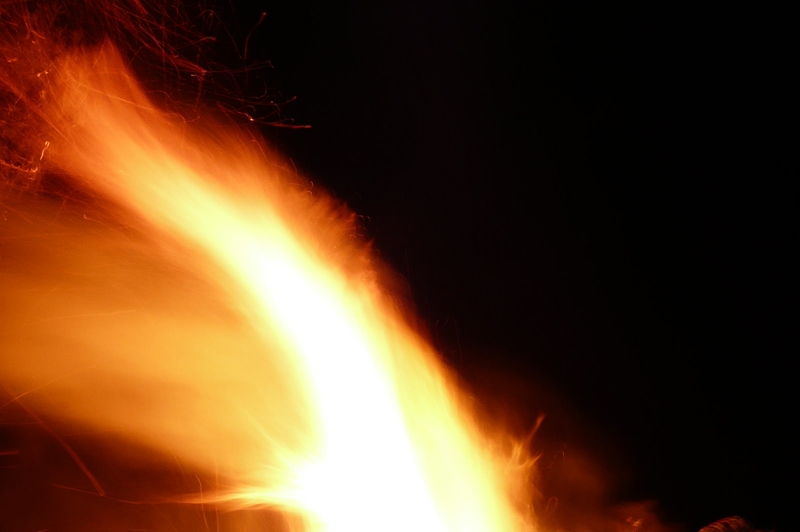 Using the picture of fire is a god way to motivate and energize people. So this type of picture can be used in the background of websites, which motivates or influences people. Simultaneously this type of pictures can be used to design wallpapers, posters, hoardings or billboards. This type of picture can also be used to design graphics for automobiles. Finally, a picture designed using the picture of fire can be used on the covers of different medicines such as that of pain relief. A soft focus fire texture finds a wide application.